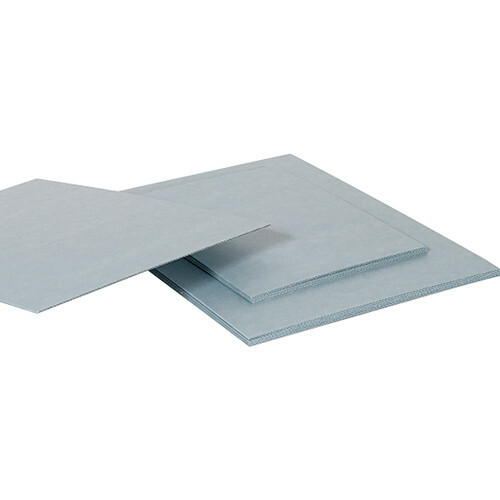 This 5 pack of Blue Gray Archival Corrugated E-Flute Boards from Archival Methods is 20 x 24", and used to make dividers, shelf lining, print backers, and picture frame backing boards. They are acid and lignin free, and are buffered with 3% calcium carbonate to maintain an alkaline reserve for archival photo preservation. Box Dimensions (LxWxH) 27.0 x 24.0 x 3.0"